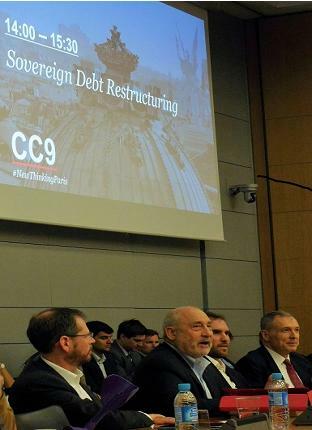 A multilateral legal framework for sovereign debt restructuring processes. Guiding principles: Legitimacy, impartiality, transparency, good faith and sustainability. GUEST: Richard Conn, Managing Partner at Eurasia Advisors, on Rex Tillerson as the man without anti-russian stereotypes. Bloomberg Radio Interview (July 19, 2018). GUEST: Richard Conn, Managing Partner of Eurasia Advisors, on the fallout of President Trump’s meeting with Vladimir Putin in Helsinki. Bloomberg Radio Interview (April 19, 2018). 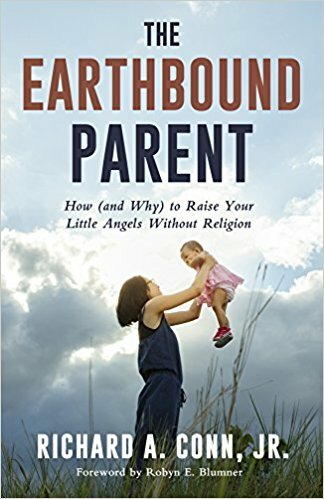 GUEST: Richard Conn, Managing Partner of Eurasia Advisors and author of his new book, "The Earthbound Parent: How (and Why) to Raise Your Little Angels Without Religion," discusses US-Russia relations and impact of sanctions. Bloomberg Radio Interview (February 20, 2018). GUEST: Richard Conn, Managing Partner of Eurasia Advisors, on impact of the Mueller indictments on US-Russia relations, and what response would be effective in dealing with Moscow. Bloomberg Radio Interview (November 1, 2017). GUEST: Richard Conn, Managing Parnter Eurasia Advisors, talks about the links between Russia, Ukraine and Manafort, and how the conspiracy investigation is a watershed event in U.S. history. Bloomberg Radio Interview (March 9, 2017). GUEST: Richard Conn, Managing Partner at Eurasia Advisors, on Trump’s pick for Ambassador to Russia, and perspective on the Trump-Russia investigation. Bloomberg Radio Interview (February 21, 2017). 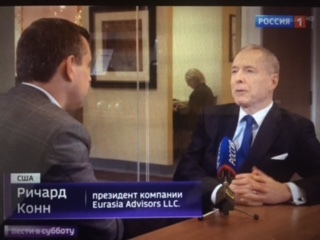 GUEST: Richard Conn Mangaing Partner Eurasia Advisors Will discuss Russia and implications of the White House shake-up on US-Russia relations. Bloomberg Radio Interview (December 20, 2016). GUEST: Richard Conn, Managing Partner at Eurasia Advisors, on Russia relations with Turkey and the U.S., and implications of the Turkish Ambassador’s assassination. Bloomberg Radio Interview (November 21, 2016). GUEST: Richard Conn, Managing Partner at Eurasia Advisors, on Russia: is the market more attractive post-election, and is Trump’s seeming wish for a closer relationship with Russia real? Bloomberg Radio Interview (October 4, 2016). GUEST: Richard Conn, Managing Partner at Eurasia Advisors, analyzes the current status of US-Russia relations and Russia’s view of the U.S. election. Bloomberg Radio Interview (July 13, 2016). GUEST: Richard Conn, Managing Partner Eurasia Advisors, on investing in Russia, Ukraine and CIS markets, and how Brexit has impacted the region. 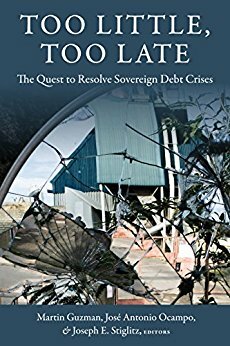 Chapter "Towards a Sovereign Debt Restructuring Framework: Less is More", by Richard A. Conn, Jr. 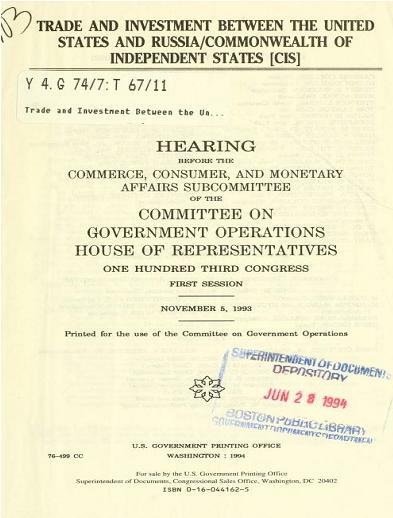 Hearing before the Commerce, Consumer, and Monetary Affairs Subcommittee of the Committee on Government Operations, House of Representatives, One Hundred Third Congress, first session, November 5, 1993 by United States Congress, House Commerce, Consumer, and Monetary Affairs Subcommittee. 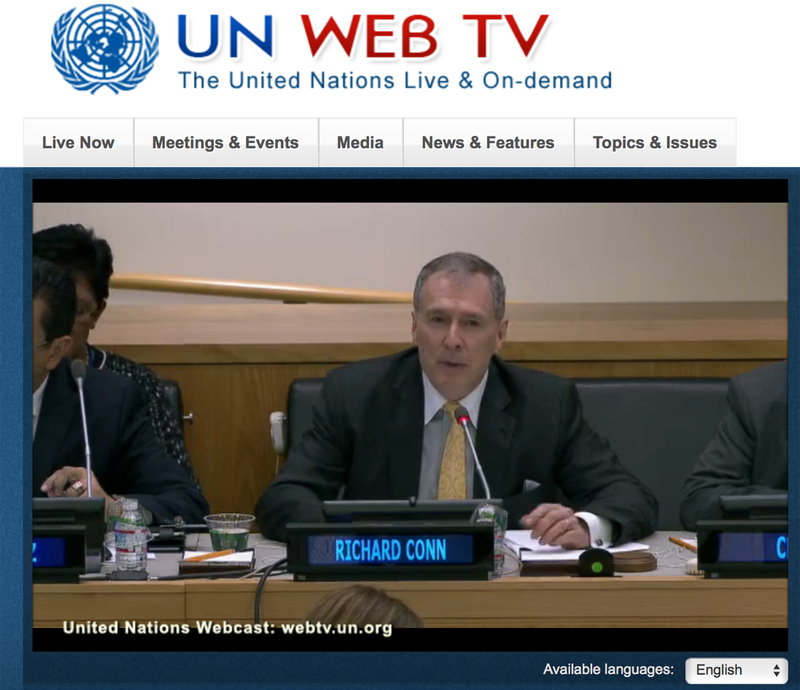 'Statement of Richard A.Conn, Jr., Partner, Latham & Watkins, before the Subcommittee on Commerce, Consumer, and Monetary Affairs, Committee on Government Operations, US House of Representatives. 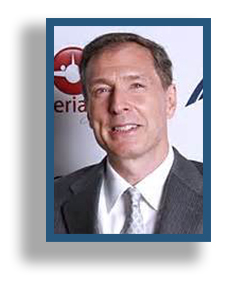 Richard is frequently quoted as an expert on business, economic and political matters, particularly regarding Eurasia. 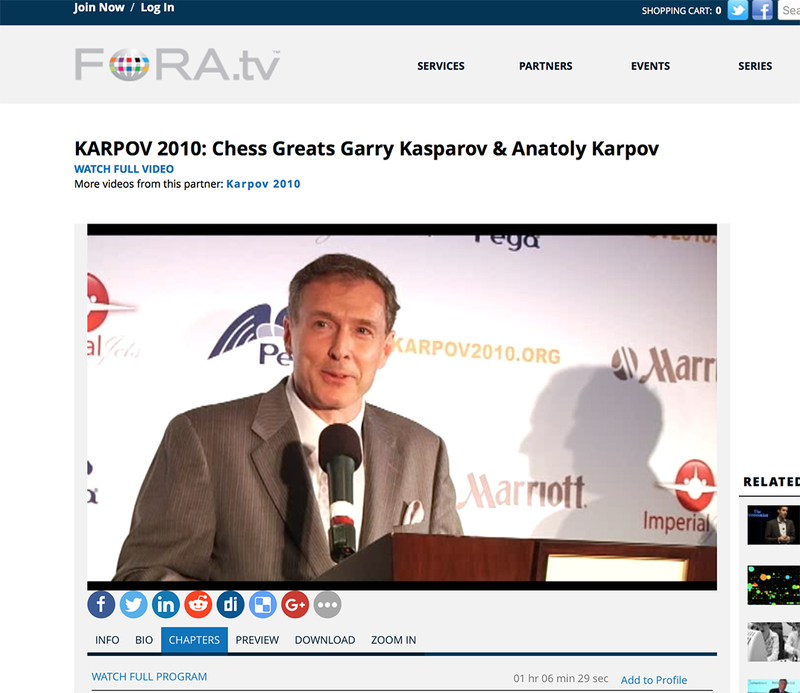 USCF is pleased to announce that former World Champion Anatoly Karpov, candidate for the office of FIDE President, has offered a spot on his ticket to the prominent international attorney Richard A. Conn, Jr. The Executive Board has unanimously endorsed the inclusion of Mr. Conn on the Karpov ticket and enthusiastically supports the ticket. Mr. Conn, a USCF member with a rating of 1943, will run for Deputy President of FIDE, a post exceeded in prominence only by the President. If elected, he will be the highest ranking American in FIDE history. "If there was ever a sense that we were to be left alone, it is clearly gone now," said Richard A. Conn Jr., a lawyer with Latham & Watkins, a firm here that represents several major international corporations doing business in Russia. "I still consider it safe for Westerners to work here, and I encourage them to do so all the time. But the growth of the mob has been dramatic, and there just isn't a pass for American businesses from the mafia anymore." Mr. Conn and most other foreign executives interviewed say that official corruption, an irrational system of levying and collecting taxes, and a lasting mistrust of profit still hurt American businesses here far more than crime does. And the executives note that no representative of any American company is known to have been killed by the mob, although such killings occur almost weekly among Russian businessmen, especially bankers. 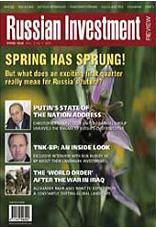 "The really big worry is Russia. In the former Soviet Union, "the economy is breaking down," says Richard Conn, a managing partner of the Moscow office of Latham & Watkins, a Los Angeles law firm. Conn, who helped draw up plans for the economic reforms presented by Finance Minister Yegor Gaidar--whom the Russian parliament rejected as prime minister--says inflation now is 1,000%. The ruble has gone in one year from 60 for $1 to 450 for $1. These figures work out to an inflation rate of 650%. Unless Russia can pull out of such difficulties, strong men--nationalists, old Communists--will take back power, Conn predicts. Economic and political reforms would be curbed. Russia would present a tougher face to Europe--and a foreign policy problem that would divert President Clinton from plans for the U.S. economy." For foreign investors, nothing is clear: whose laws to obey, which taxes to pay, whose claims of ownership to believe. "You don't really know on any given day to what degree the laws of Russia are going to be honored," said Richard Conn, an American lawyer in Moscow who advises American firms and the Russian government. "It creates interesting legal issues." But Conn and many others see the regional power grab as a generally healthy response to decades and even centuries of heavy-handed bureaucratic control from Moscow. "Our early history was a process of the states surrendering power to the central government," Conn said. "Here, because of this nation's strange history, regions are wresting power away from the center, as individuals wrest power from government." by Jonti Small, Managing Editor for "Russian Investment Review"
What is the best way of describing what Conn International does? Conn International Group LLC is a financial and legal advisory firm that assists western companies operating in Russia and Russian companies seeking to do business internationally. It sources and develops U.S.-Russian projects, assists in raising capital, identifies and facilitates cross-border investments and strategic alliances, and enhances U.S.-Russian business relations.